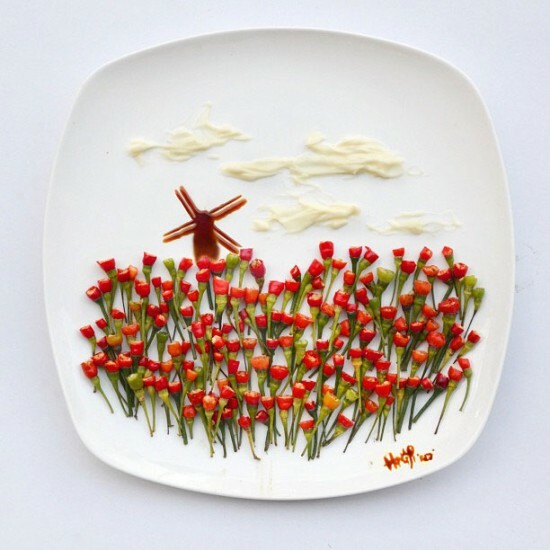 Red Hong Yi likes to paint, just not with a paintbrush. 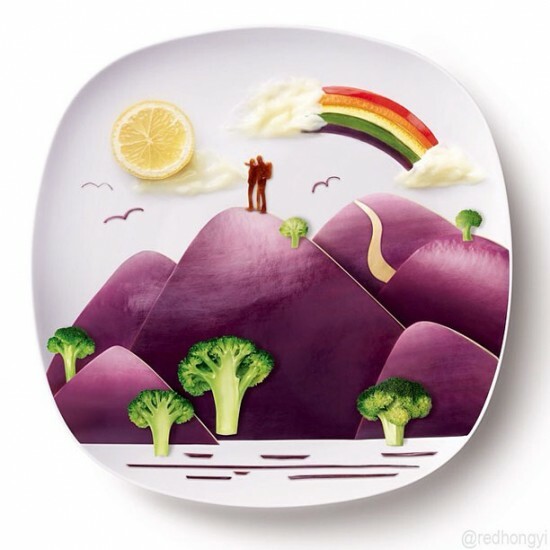 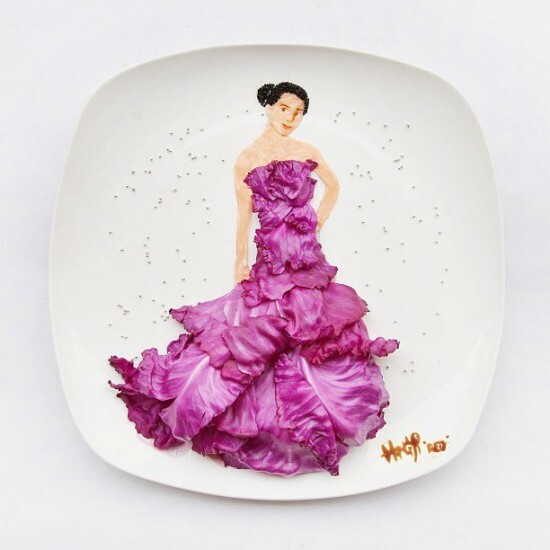 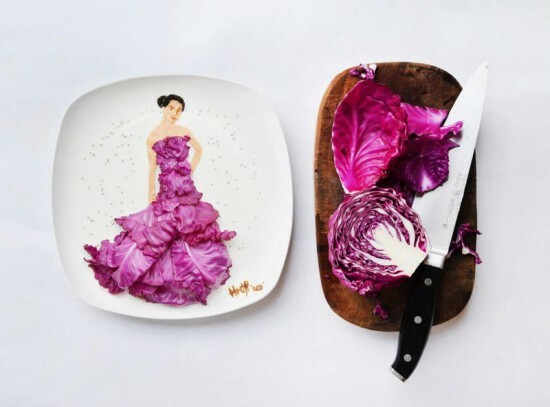 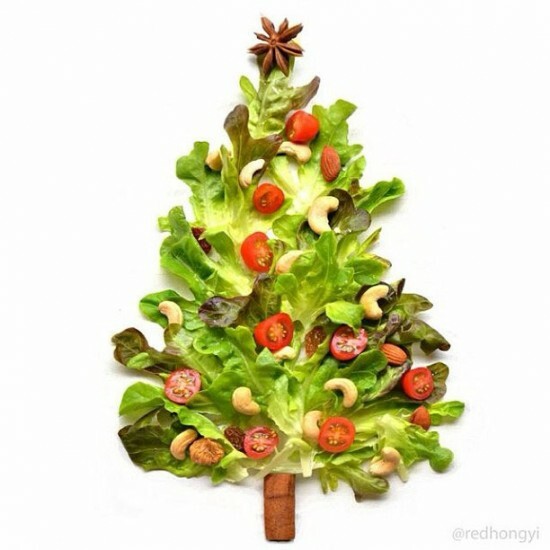 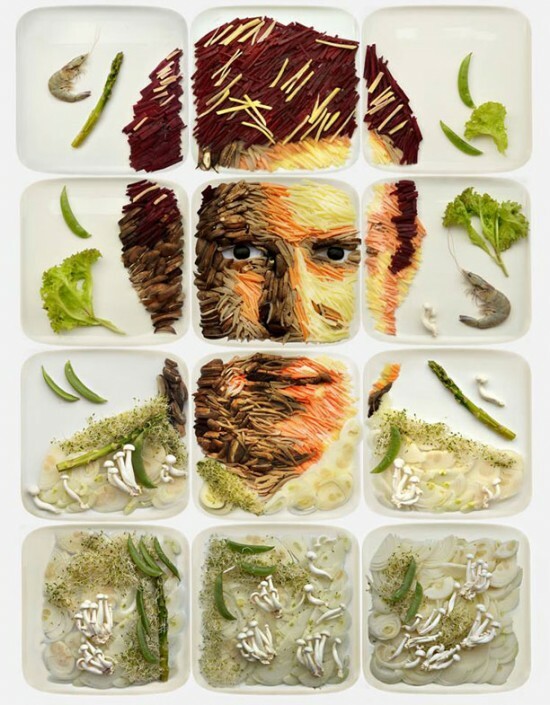 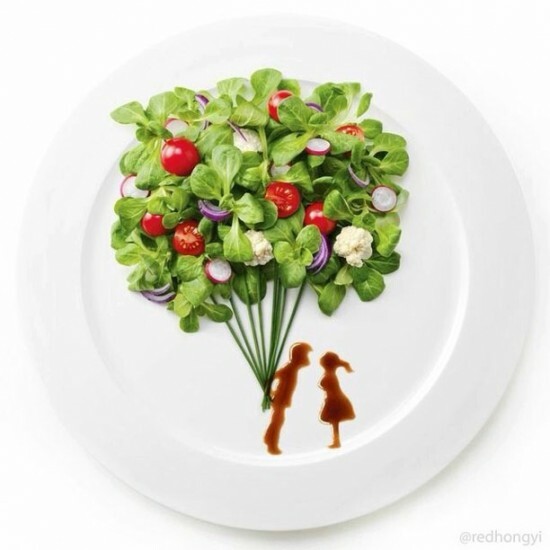 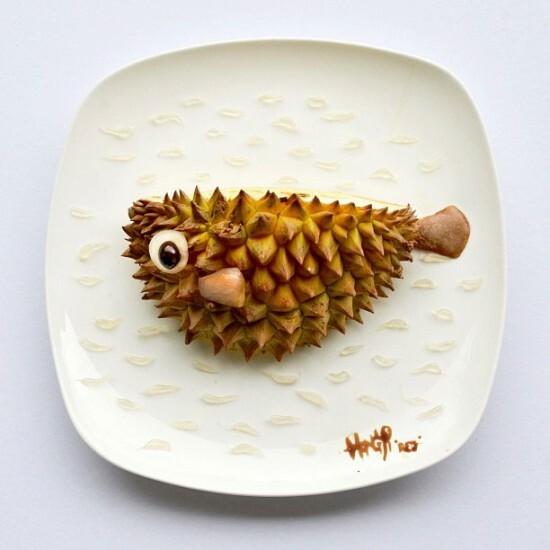 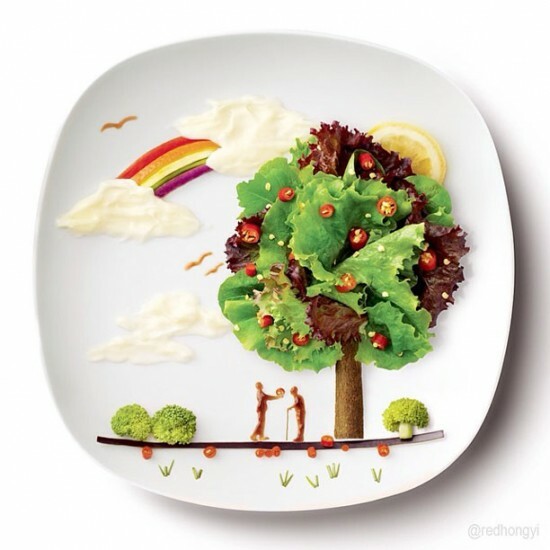 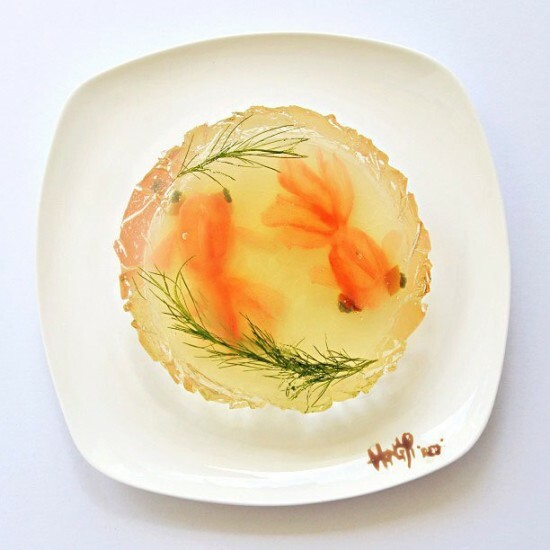 Last year, Red challenged herself to create a new food portrait ever day for the entire month of March. 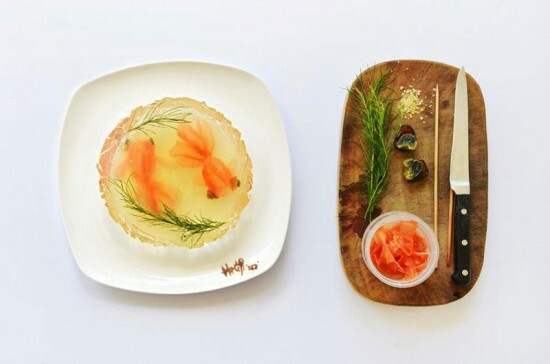 Red has continued the tasty series which she shares on her wildly popular Instagram and Facebook pages.